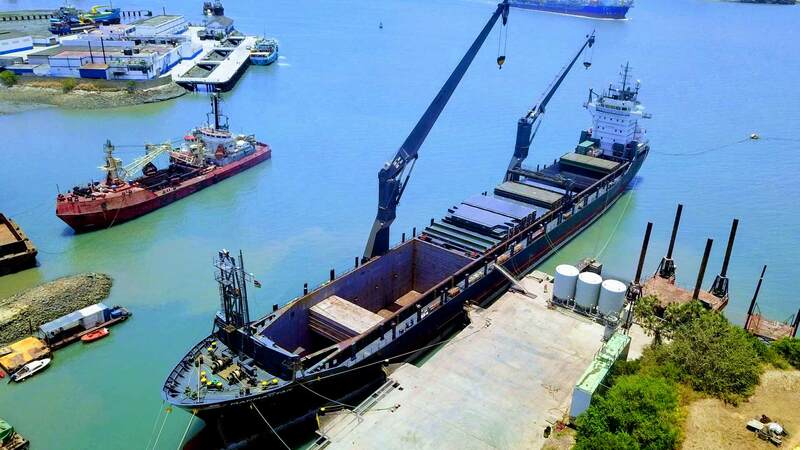 COMARCO has been contracted by EXALO to provide berthing, lifting and shorehandling and stevedoring services. 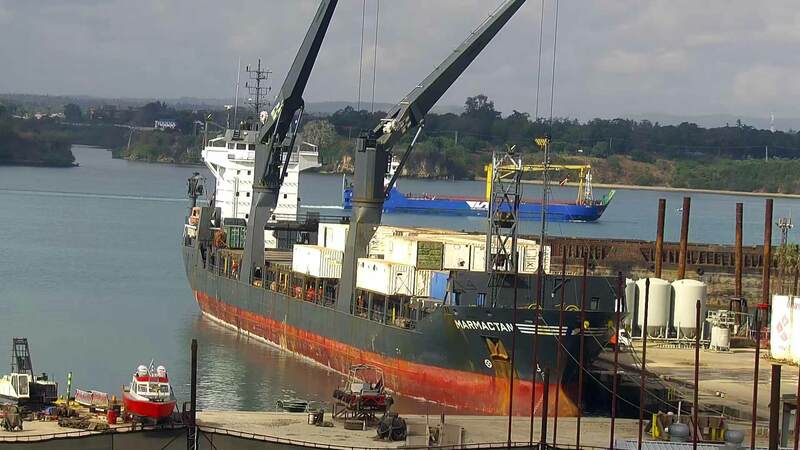 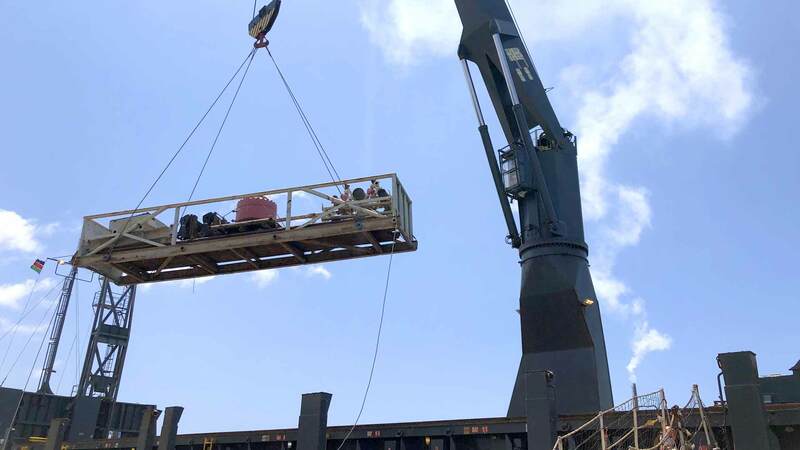 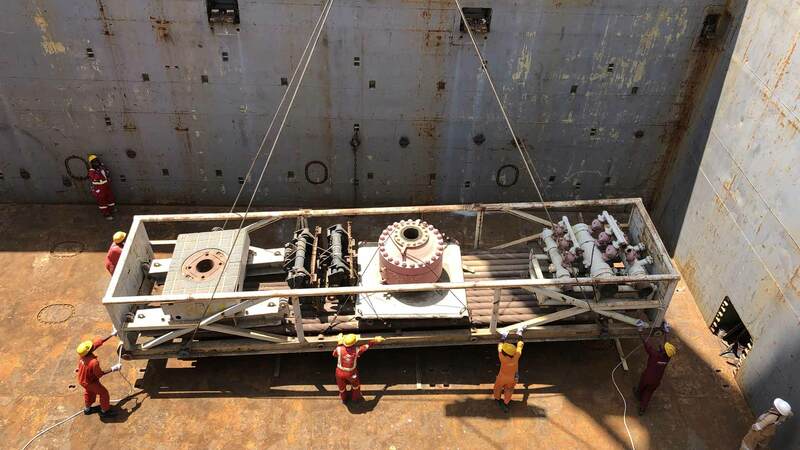 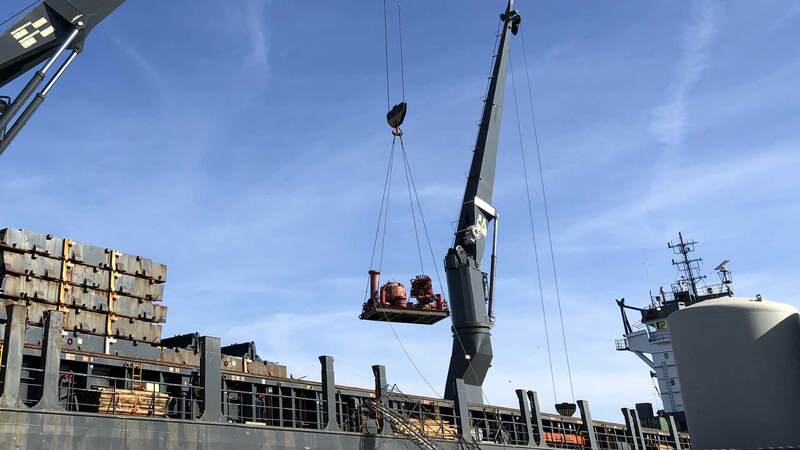 COMARCO had a 145m loa project vessel MV Marmactan moored alongside its private berth in Mombasa to load 10,300 cbm of rig equipment, materials and casing as contracted by Exalo, the polish rig owner and operator. 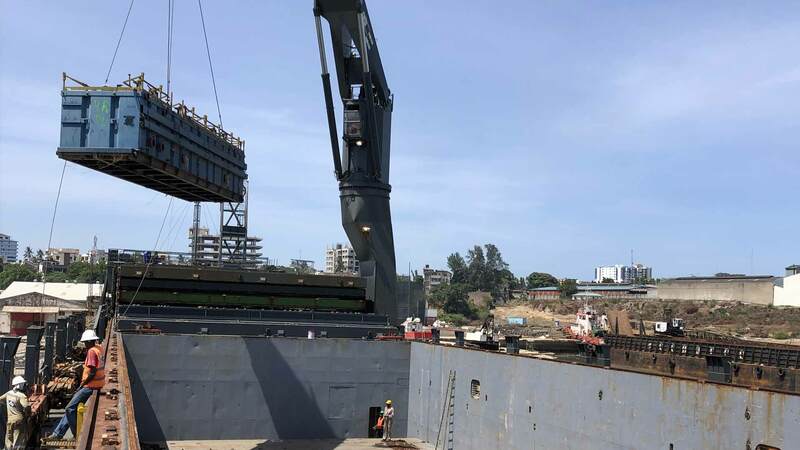 Exalo had three rigs working in Uganda, which have completed their tasking and are being exported back to Poland for refurbishment and deployment elsewhere.